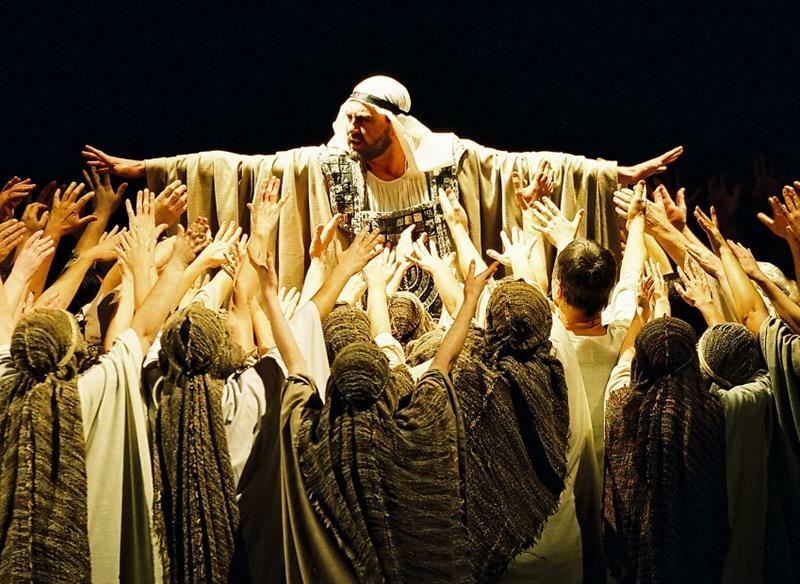 Verdi’s third opera, Nabucco, treating the Old Testament story of the Babylonian King Nebuchadnezzar (ca 630–562 BC), has been a fundamental title on the repertoire of every opera house with a large choir. 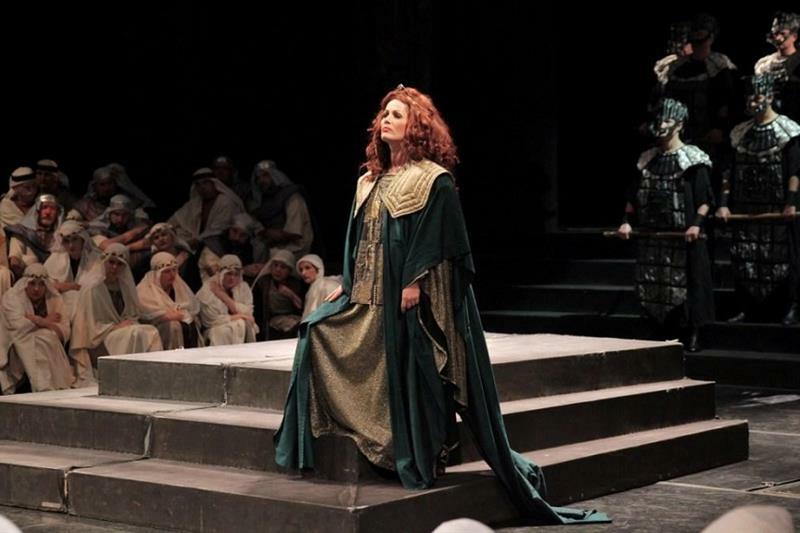 In the piece, the chorus plays a very bold role, singing, among other things, one of the best-known opera scenes there is, “Va, pensiero, sull'ali dorate” (Fly, thought, on golden wings). The audience at the opera’s premiere, on 9 March 1842 at La Scala in Milan, demanded that the scene be repeated, as has subsequently been the case during performances on other stages. A number of myths have arisen as to the mission of the famous Chorus of the Hebrew Slaves. It is still not clear whether Verdi, a great patriot dreaming of a united Italy, composed it deliberately as a political proclamation. One way or another, in Verdi’s time the chorus would become a symbol of the Italians’ resistance to Austria’s supremacy, and would even serve as a political appeal in modern times. 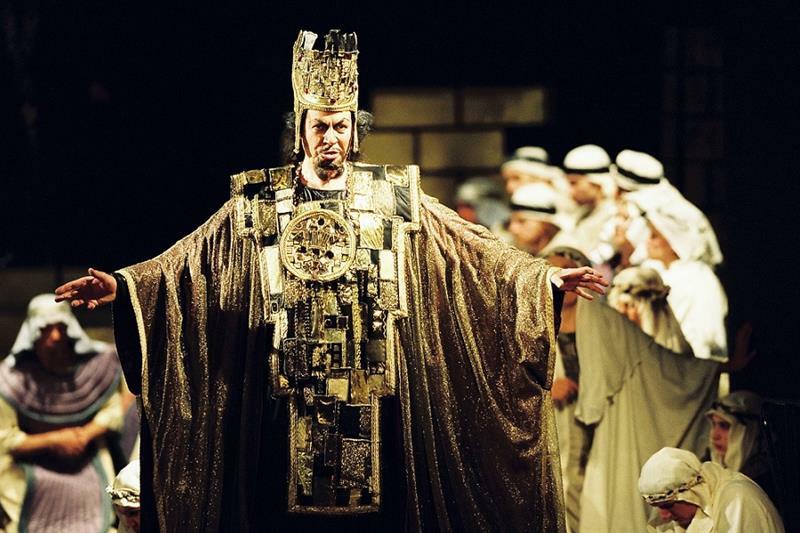 Nabucco marked the beginning of Verdi’s new operatic style. While still reflecting the respective influences of Donizetti, Bellini and Rossini, the purely virtuoso passages quintessential for the bel canto era gave way to arias and ensembles fully aimed at enhancing the dramatic tension and drift. 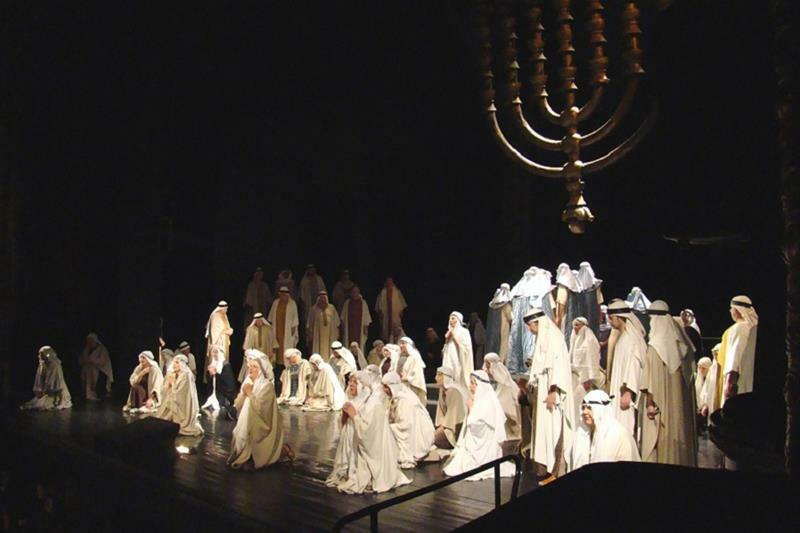 Nabucco was first presented in the Czech lands in German translation on 3 March 1849 at the Estates Theatre in Prague. 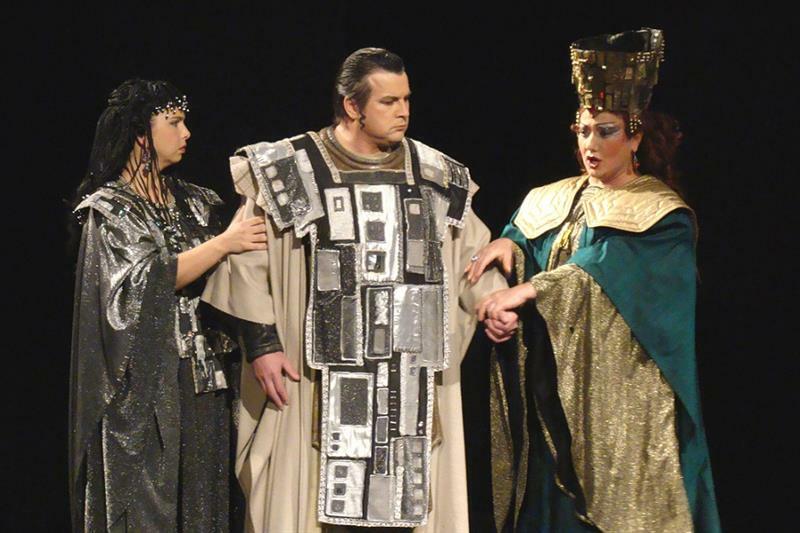 The current production will be staged by the celebrated Argentinean tenor José Cura, with whom the State Opera company has previously collaborated, in the autumn of 2001 during a tour of Japan with the production of Verdi’s Aida (José Cura portrayed the role of Radamès) and in January 2015, when he appeared at the State Opera in a performance of Verdi’s Otello (in the lead role). 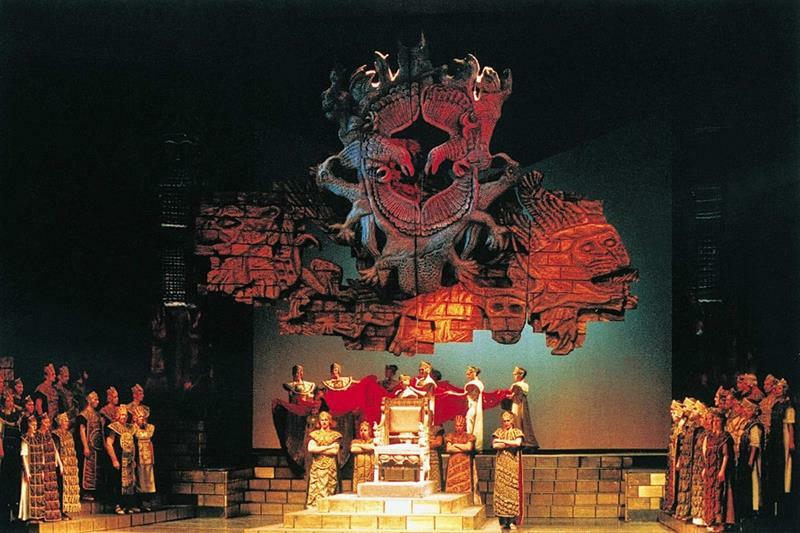 In Prague theatres you can see opera and ballet performances of the highest artistic qualities. The Neo-Baroque building, completed in 1881, was originally furnished with tables and initially served for circus and, later on, vaudeville performances and cabaret shows. In the 1920s, the building hosted performances given by various theatre companies and operetta performances. Throughout its history, the Karlín Theatre employed some of the most distinguished Czech artists. During the time of the Nazi occupation, the building was the venue for performances of then closed National Theatre, under the name Provisional Theatre. 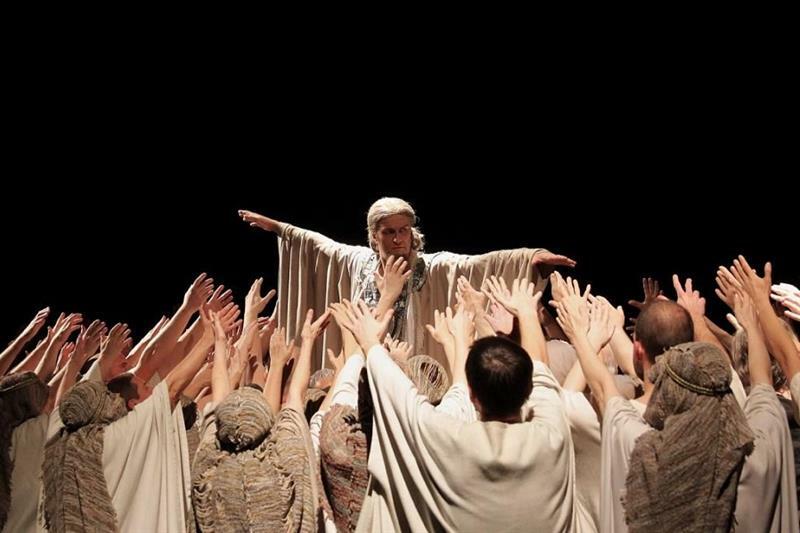 After the World War II, in 1945, the director E. F. Burian launched in Karlín the regular operation of the repertoire musical theatre. In 1950, the theatre came under the administration of the City of Prague, and in 1954 became the property of the state and was given a new name: the State Theatre in Karlín. In 1961, it was returned to the City of Prague as the Karlín Music Theatre, and has remained so until the present day. Take day-time trams Nos. 3, 8, 14 or 24, get off at the Bílá labuť stop and then walk towards the park and the City of Prague Museum, enter the metro underpass and exit in Křižíkova street. Passenger vehicles can be parked during the attendance of a performance at the Karlín Music Theatre at the car park within the Florenc Central Bus Station complex, only 100 metres from the theatre. 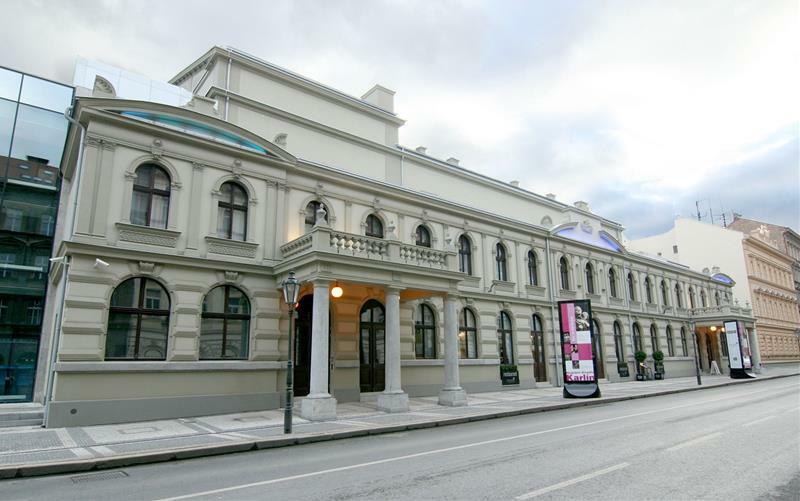 From 6.30pm to 11.00pm, theatre visitors can park at the discount rate of 10 CZK/hour. Beautiful venue, excellent lead performers. Unspectacular decor.